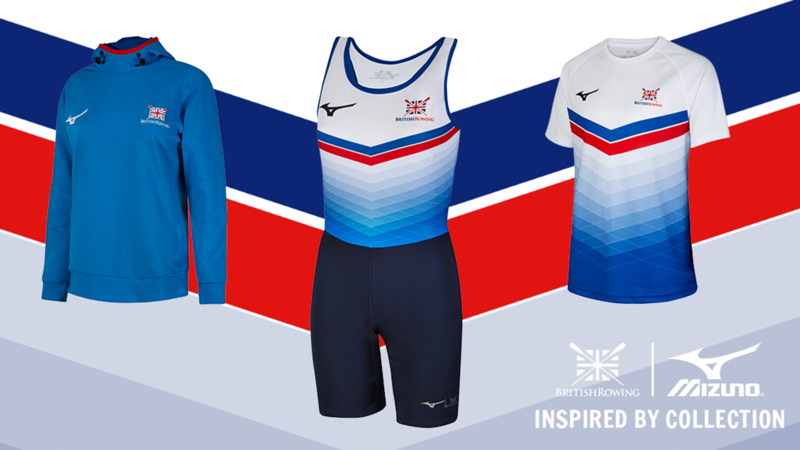 The Mizuno British Rowing Indoor Championships hit the Lee Valley VeloPark this Saturday and a number of the GB Rowing Team squad athletes are attending the event to complete their December 2,000m test. 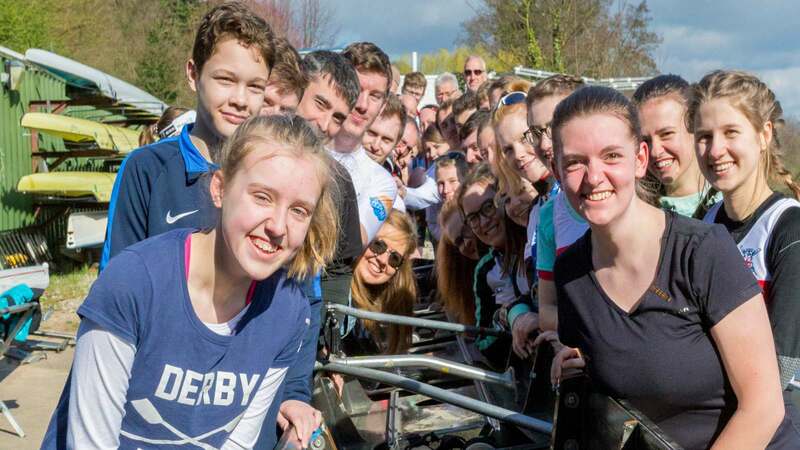 The 2018 Championships has attracted the highest ever number of competitors, including nearly 40 members of the GB Rowing Team racing across the 2km and relay competitions. Alice Baatz helped power her relay team to gold at the 2017 event and is getting her first experience of the 2,000m test in front of the capacity crowd on Saturday. “Racing at BRIC last year was really cool,” she said. “The relay was good fun and having a big crowd there is quite exciting. 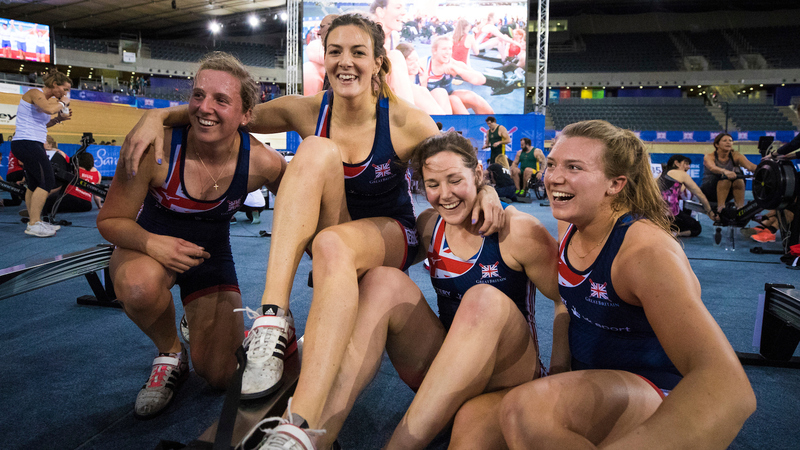 The winter testing process for GB Rowing Team athletes is well underway, with squad athletes having just returned from training camps in Sierra Nevada and Majorca. 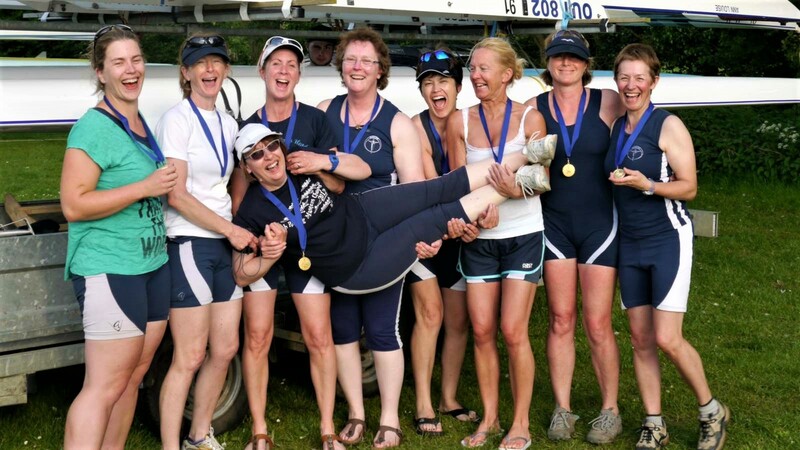 The December 2km test is one of many important markers throughout the off-season, with the second winter assessment on the water following at Caversham on 15 December. 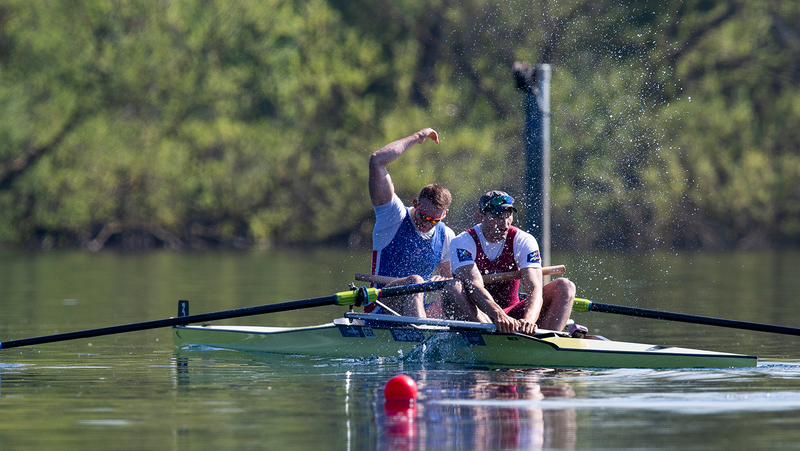 “At this time of the year, as a squad rower, the December 2,000m may not be a personal best,” Baatz added. “That’s not to say we wouldn’t go for one if we’re in form, but people who have been on the team for a bit longer know when the really good performances are going to come in, and when you’re going to be a second or two off that. “You’ve got to trust that just because every 2km test you do isn’t a personal best, it doesn’t mean you’re not doing well. No one is going to get a PB every single time, so you’ve got to stay focussed and realistic about when good times are going to happen.